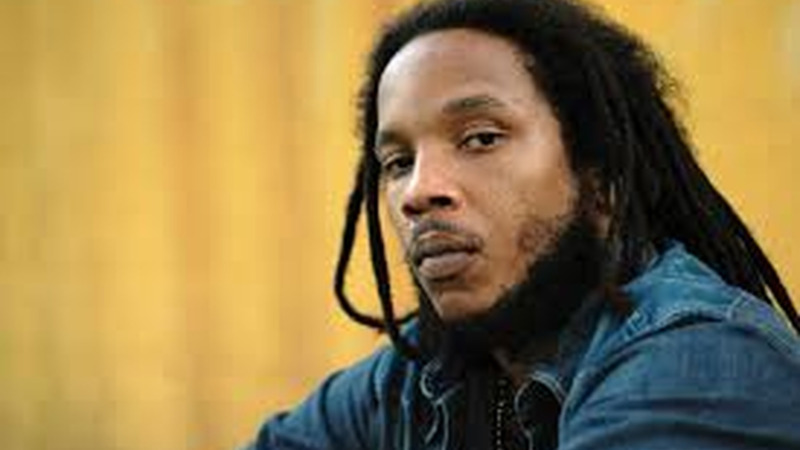 Hennessy Artistry's Reggae on the Bay will provide a platform for local artistes to shine alongside international acts. 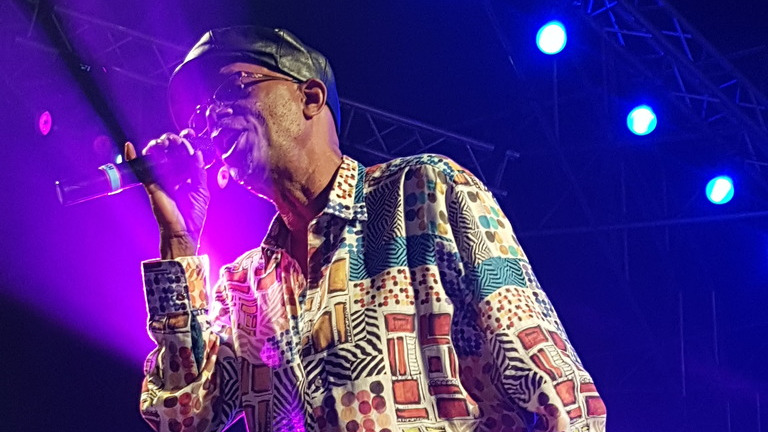 In a media launch held on Wednesday morning, Ayanna, artist liaison, said Reggae on the Bay is not here to do an event for notoriety and profit but to provide local artists with the opportunity to show their skills. 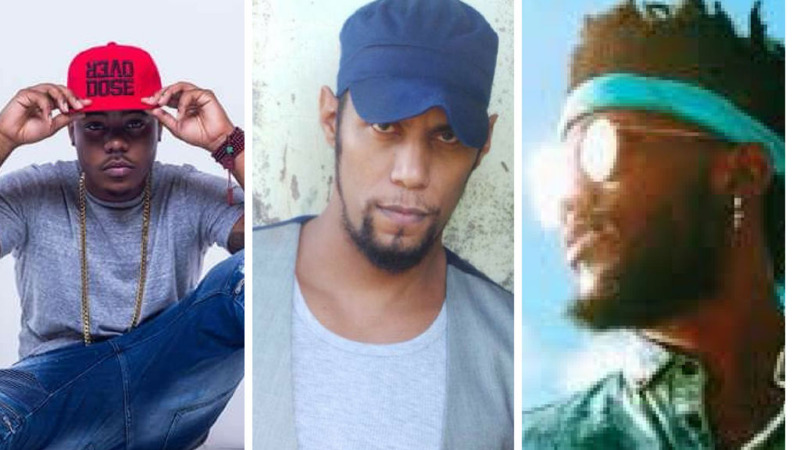 The artists, Ataklan, Jimmy October, Jay Naghe, The Writer and Pternsky, will perform alongside headliners Stephen Marley and Shabba Ranks and were selected to showcase the diversity of T&T talent. The artists will record riddims for the show with these international acts. Kafele Crichton, Brand Ambassador for Hennessy, said Artistry has always placed an emphasis on promoting local talent. 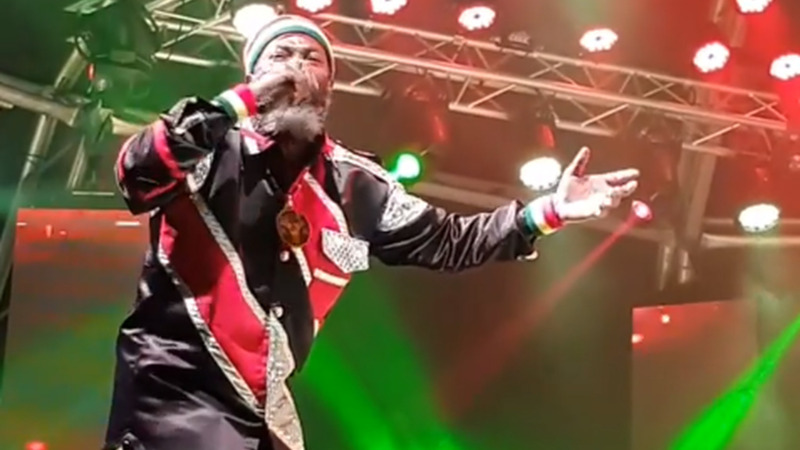 He said the show, his brand's fourth partnership with Reggae on the Bay, is a platform to showcase local talent that doesn't usually get the opportunity to perform at major events. 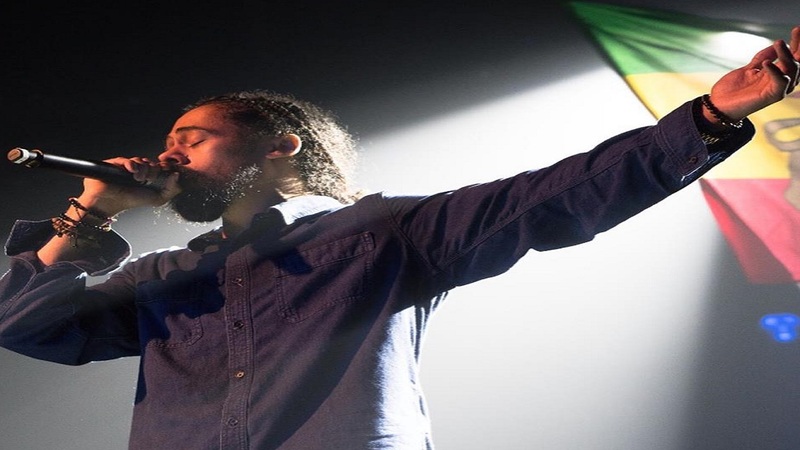 He said before Reggae on the Bay, Artistry was in Trinidad and Tobago since 2009 and went from about a 150 people at Zen nightclub to about 11,000 people in 2015, the last year Reggae on the Bay was held. This year, he said, the event is aiming for fewer people to create a more intimate affair. Accompanying the marketing for the event will be a social media campaign managed by Limett.com. The campaign will allow purchasers of VIP tickets to win fur all access passes. Reggae on the Bay will be held on July 29 at its original home in O2 Park, Chaguaramas. $100 Off while stocks last! Tickets cost: $300 for The Greens $300 and $600 for VIP Free Drinks.